The Lynch Group is recognized as world leaders in floral innovation, research and development. Their pool of internationally respected industry experts ensures their design standards are parallel with overseas trends. They continue to be seen as leaders in floral quality control and post-harvest techniques. 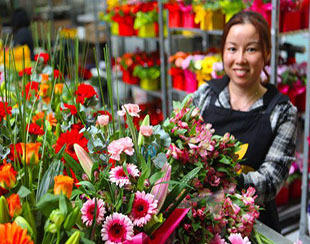 They are specialists in exporting Australian wildflowers throughout the world.